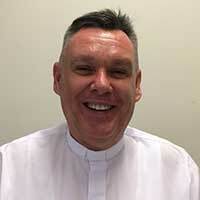 The Holy Father has today appointed Fr Timothy Harris, a priest of the Archdiocese of Brisbane, as the sixth Bishop of Townsville. 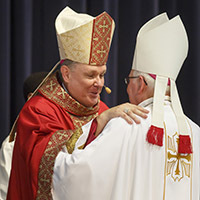 Bishop-Elect Harris is currently the Parish Priest of Surfers Paradise on the Gold Coast. This entry was posted in Bishops, Pope Francis and tagged Diocese of Townsville, New Bishop on February 8, 2017 by ACBC Communications.